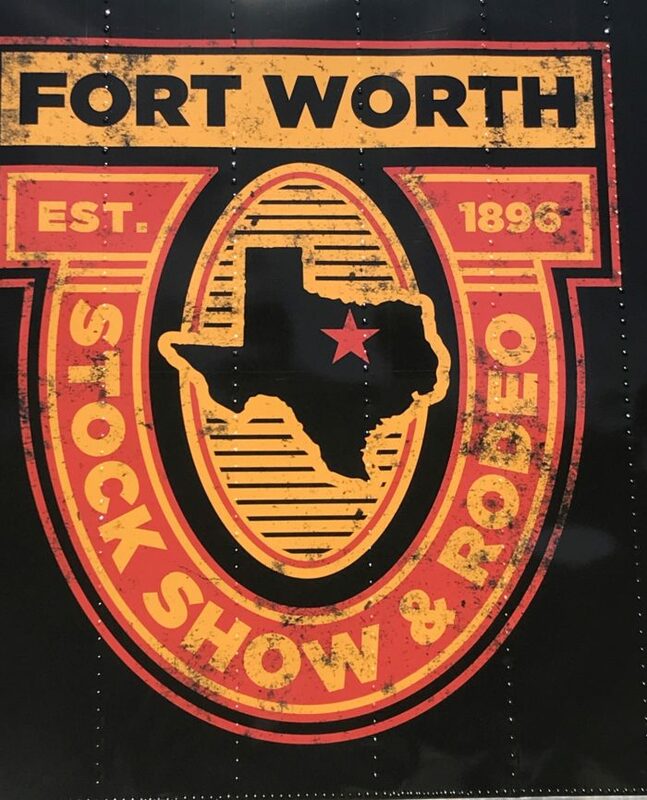 2018 marks the 122nd year of the Stock Show here in Fort Worth and the 100th year of its rodeo. 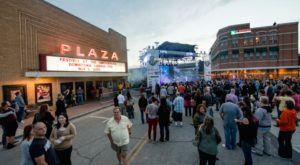 The event kicks off each year on downtown Main Street with a non-motorized parade. 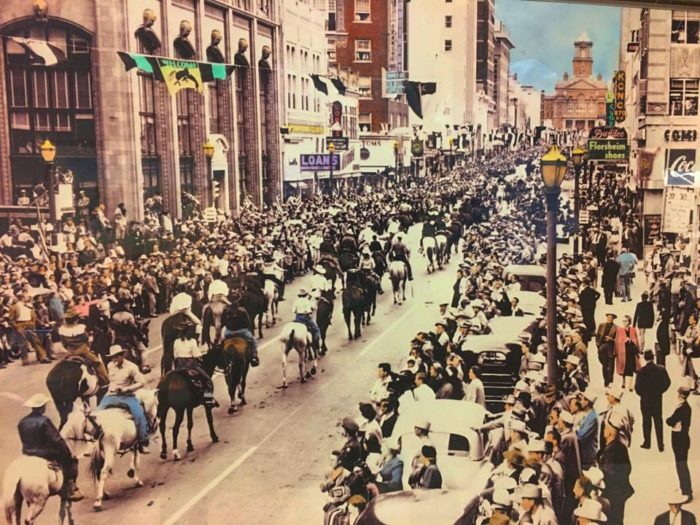 This flashback photo shows the popularity of the parade in 1953. 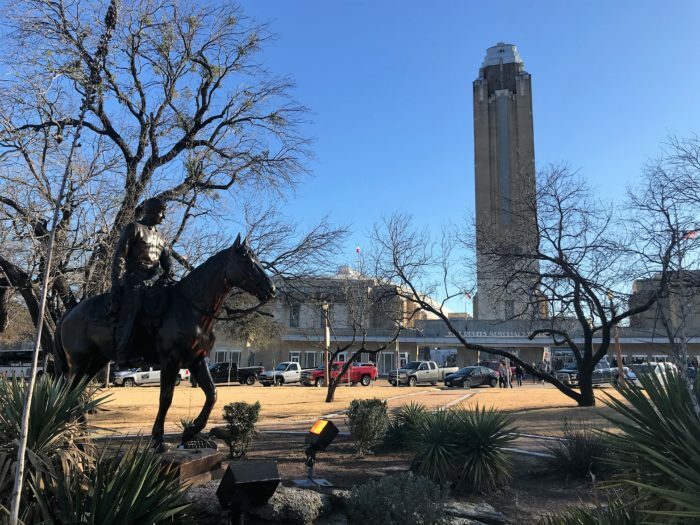 The city pays homage to entertainer and cowboy Will Rogers with a life-size statue of him on horseback, titled Into the Sunset. 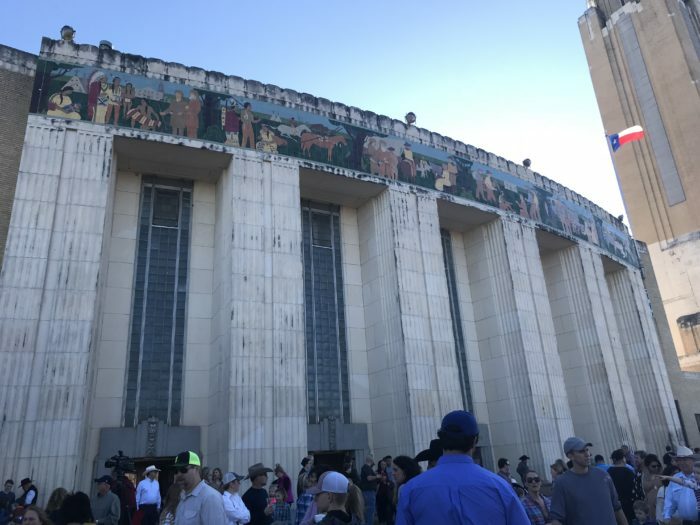 The rodeo is held inside the historic Art Deco-style Will Rogers Coliseum, the first domed structure of its type. 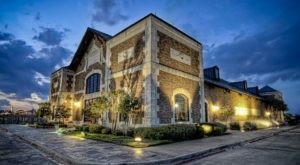 The complex, built in 1936, encompasses 120 acres in Fort Worth's Cultural Arts district. 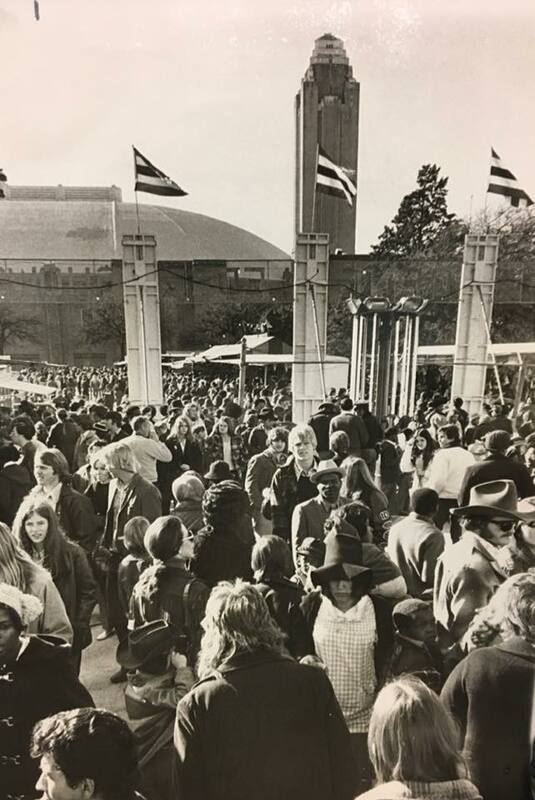 The annual event has always attracted huge crowds, regardless of the weather. 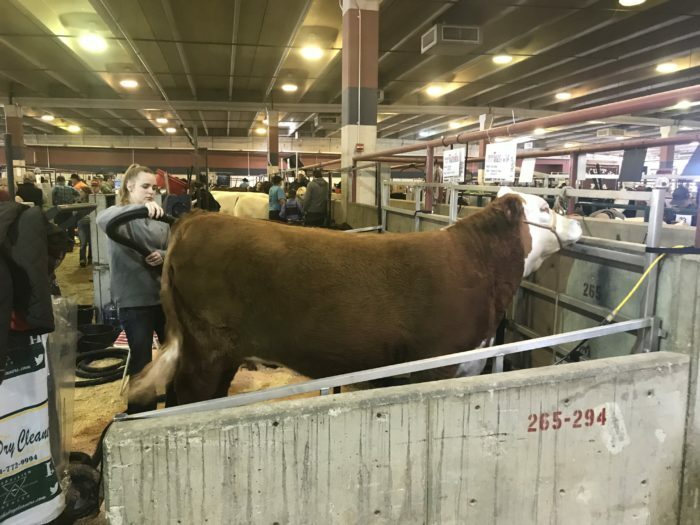 Future Farmers of America students show their livestock here in hopes of a placement. 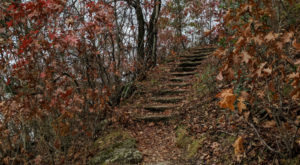 One of the most popular events is the Sale of Champions. The winning steer has brought as much as $240,000 to the lucky champion! 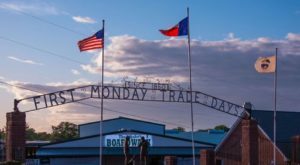 You'll find more than just steers here - all kinds of ranch and farm animals are on display. 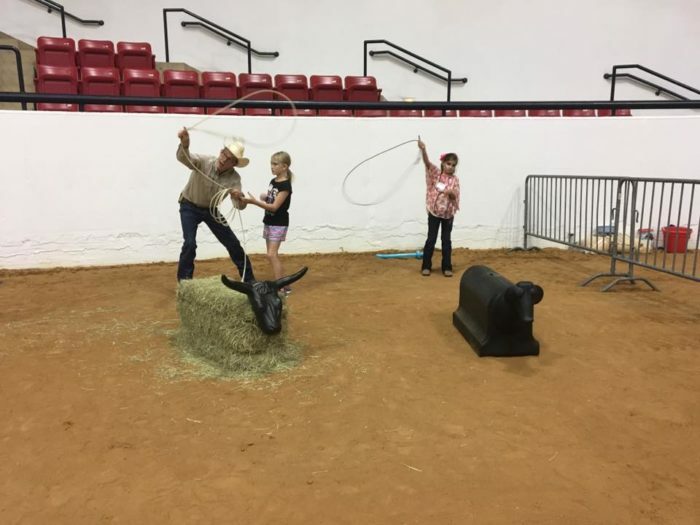 It's never too early to learn how to rope a steer. There are countless activities for children here, with demonstrations and exhibits on all aspects related to farming. 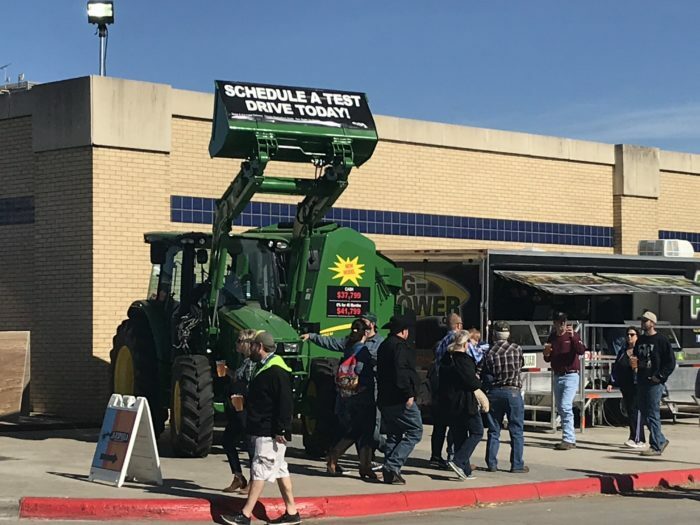 The Stock Show offers a unique type of test drive: on a tractor! 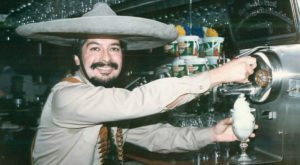 Any cowboy hat wearer knows it's important to get the crease just right. 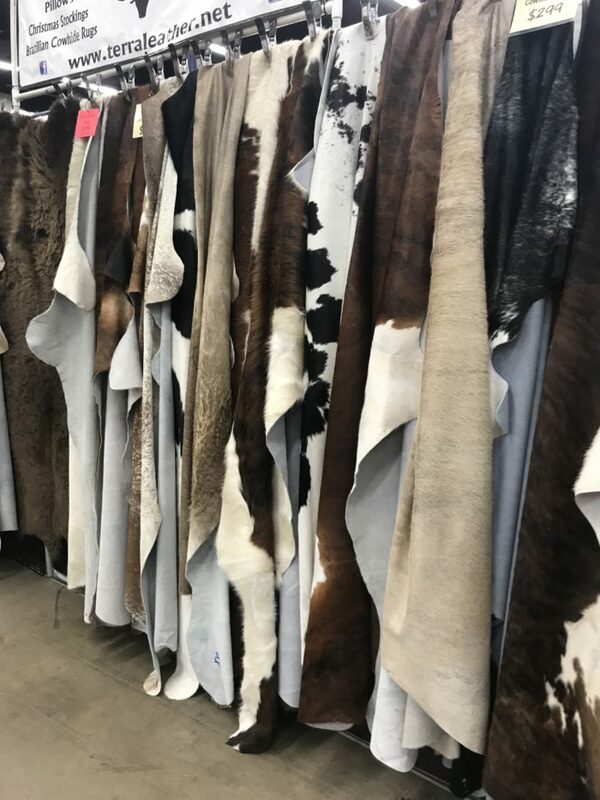 Cowhide rugs remains a popular item to buy and take home from the event. 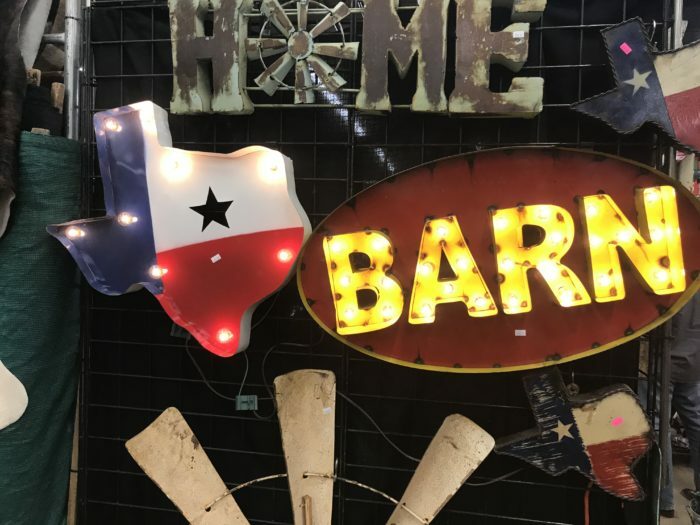 Texas pride items are all over the exhibit halls. The rodeo shows are always an exciting highlight . 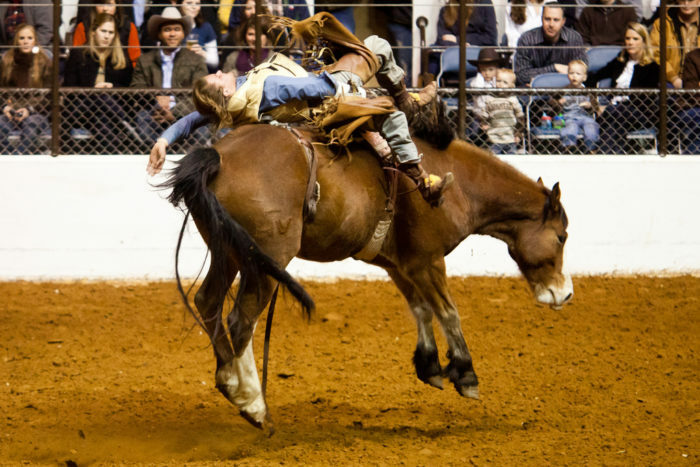 The "Best of the West" Ranch Rodeo offers two shows on Friday and Saturday nights. 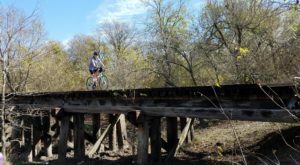 Tickets to the event are $30 and can be purchased online here. 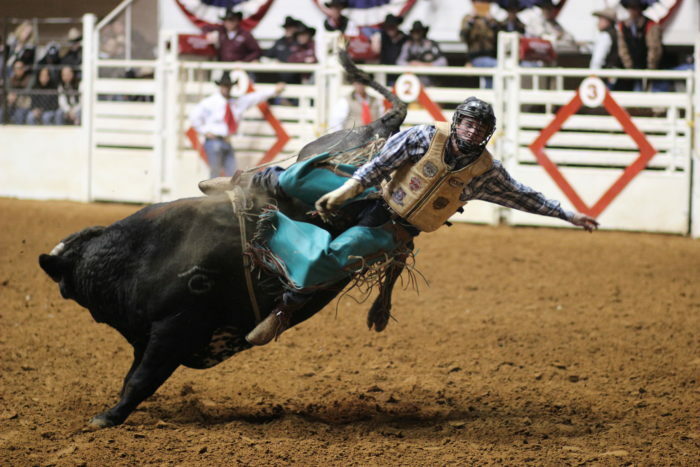 The PRCA Rodeo cowboys complete in bull riding, bronc riding and steer wrestling events. 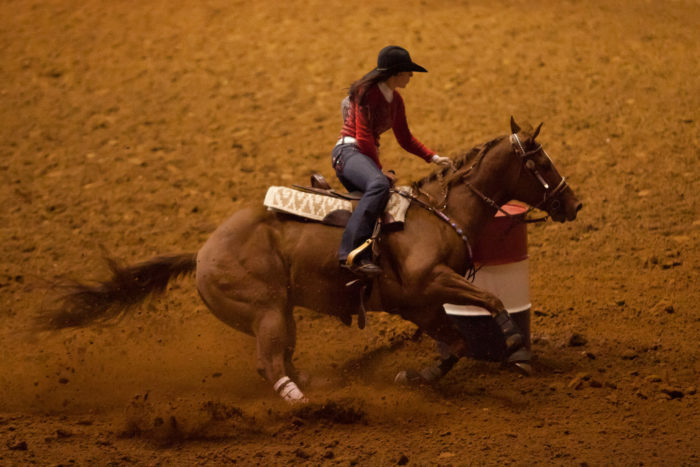 The cowgirls ride at breakneck speed in the exciting barrel racing event. 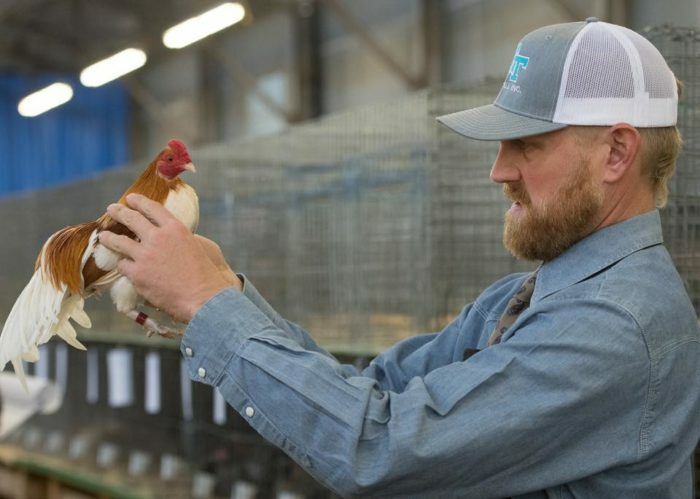 Several PRCA shows take place throughout the event. Tickets are $22 for weekday matinee performances and $30 for weekend and evening shows. 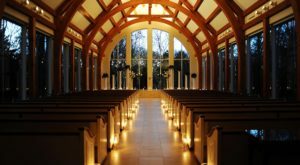 You can the events calendar and ticket information here. 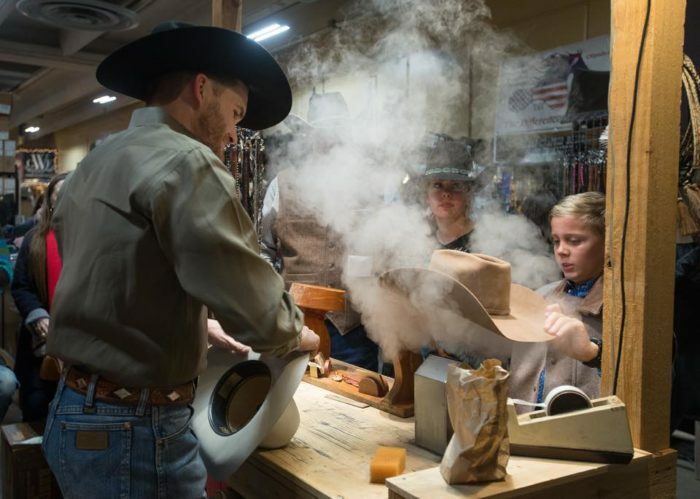 The Fort Worth Stock Show & Rodeo is a Texas tradition you simply cannot miss! 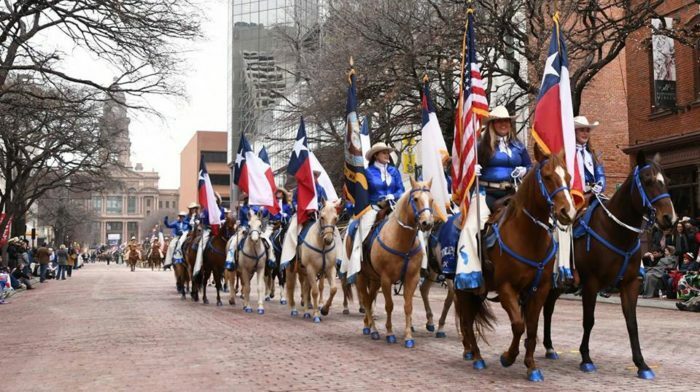 Check out this action video showcasing happenings for more exciting looks into the legendary Fort Worth Stock Show and Rodeo! 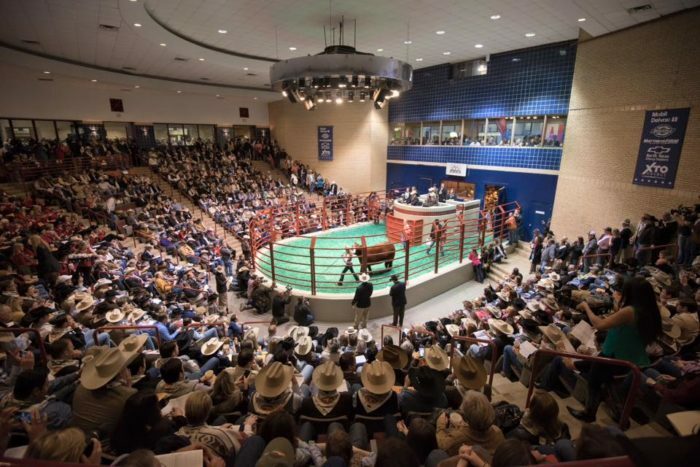 For more details about the Fort Worth Stock Show & Rodeo, check out their website here. 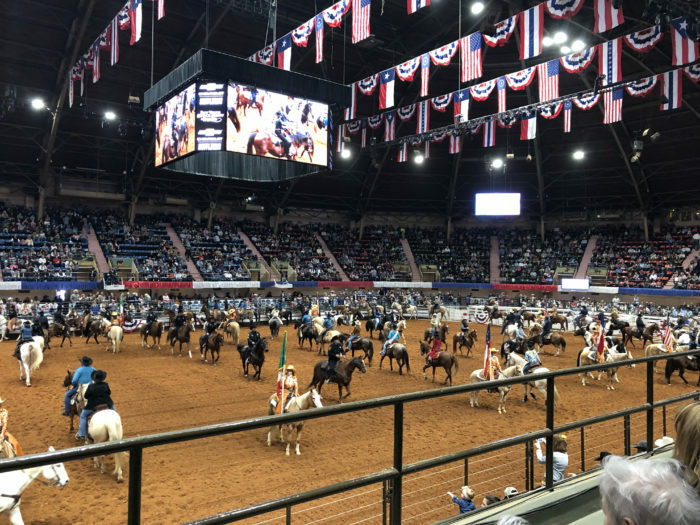 Have you attended this event and rodeo before, and if so, what is your favorite event? 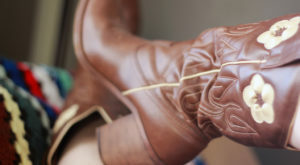 With a purse of about $700,000 to winners, the rodeo attracts top cowboys and cowgirls from all over the country. Prepare to be endlessly entertained!